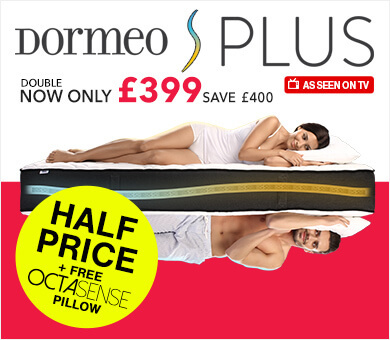 Perfect memory foam comfort and support, which pefectly regulates temperature all year round. 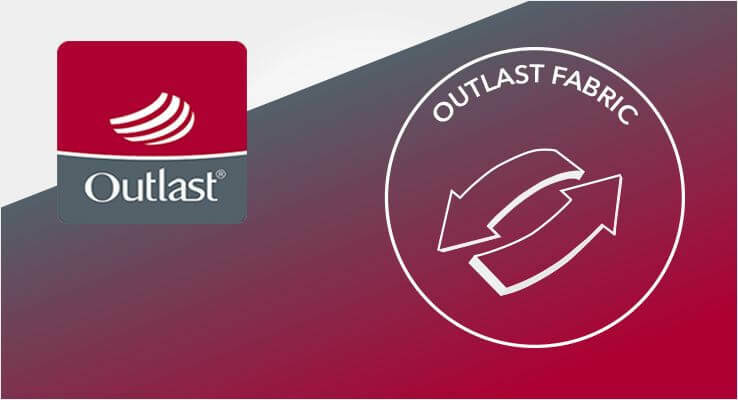 Developed by NASA to protect astronauts from temperature fluctuations, Outlast® fabric absorbs warmth to stop overheating and then releases it to stop from cooling down too much. One side is made from Coolmax® that actively draws away moisture providing a cooler, dryer and more comfortable sleep. The other side is made from breathable Airmesh that allows hot air to escape. Low lying profile elevates you head just enough if you sleep on your front, whilst still offering a good level of support. 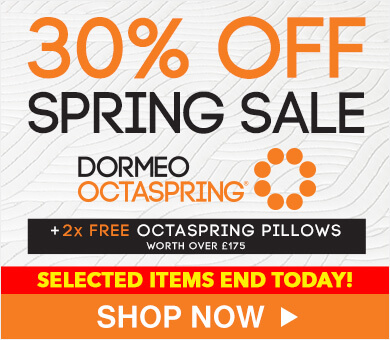 Our Dormeo All Season pillow is designed to provide perfect support and comfort all year round. 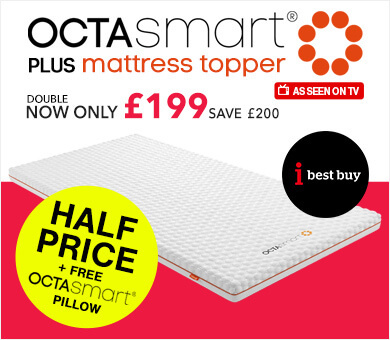 Made from a temperature sensitive memory foam layer, which surrounds micro-fibre filling,, it will adapt intuitively to the contours of your head, giving better support for your neck and spine. The pillow is encased in a mix of modern and traditional materials. The modern side is made of Outlast fabric that absorbs your body heat and releases it as you get cooler, keeping you just at the right temperature all night long. The traditional side is made of 100% cotton, which is naturally breathable and keeps you cool and extremely comfortable. 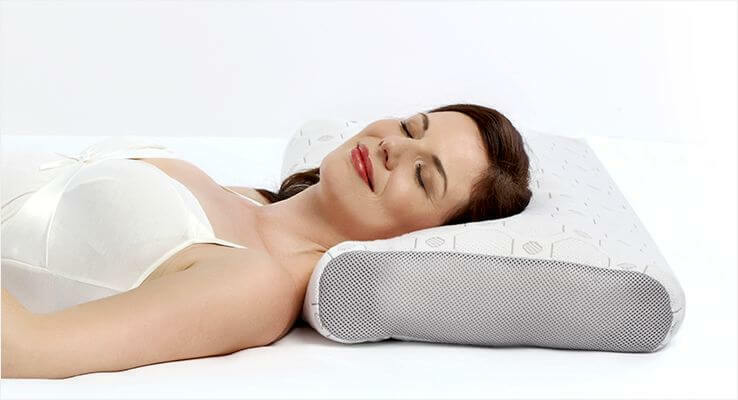 Developed by NASA to protect astronauts from temperature fluctuations, today it improves the comfort of your sleep. 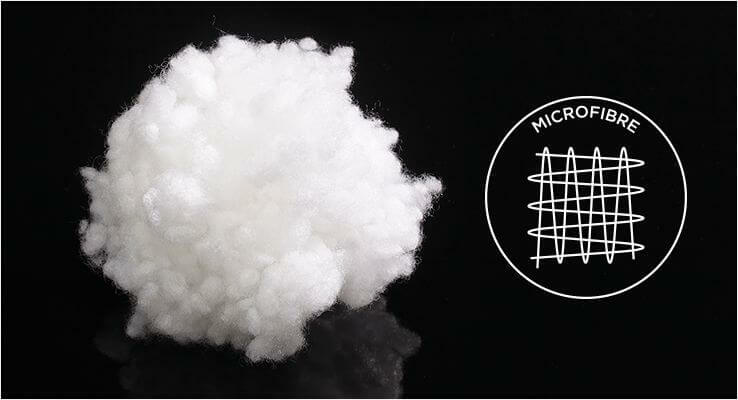 Tiny micro-capsules encapsulated into the fabric absorb the heat releasing it as your body cools. 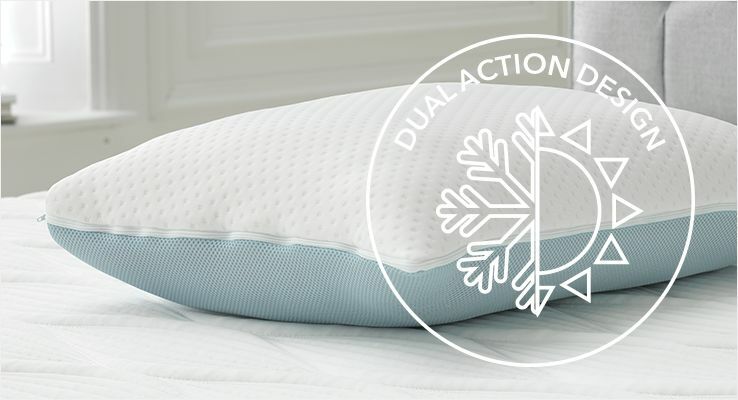 100% Cotton Unlike synthetic materials cotton breathes, providing a cool comfortable and a more healthy sleep environment. This natural material used in our pillow cover is soft to touch and gentle on your skin. 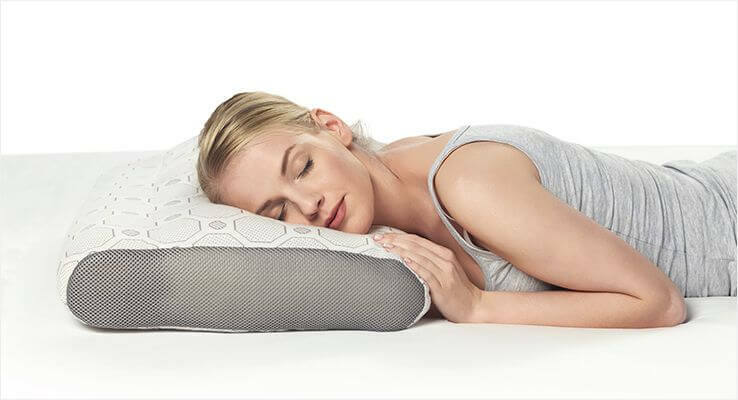 This pressure relieving material originally designed for NASA, cleverly moulds to every contour of your head and neck delivering you restful and supportive sleep right through until morning. Filling: Memory foam and micro-fibre combined.